The Santa Ana Star Casino has been a long-time pillar of the community. Together with the existing casino, their new facility contains nine floors of guest rooms, banquet and ballrooms, entertainment, bowling, swimming, dining, and some of the best views around. From the ground up, DKD enjoyed working with the Pueblo to design custom features that showcase their unique vision while keeping their energy efficiency goals in mind. DKD’s project management team was able to successfully complete the electrical renovation of La Fonda’s guestrooms while safely preserving the historic aspect of the hotel. Lay down areas for material and equipment was placed in vacant areas of the hotel. 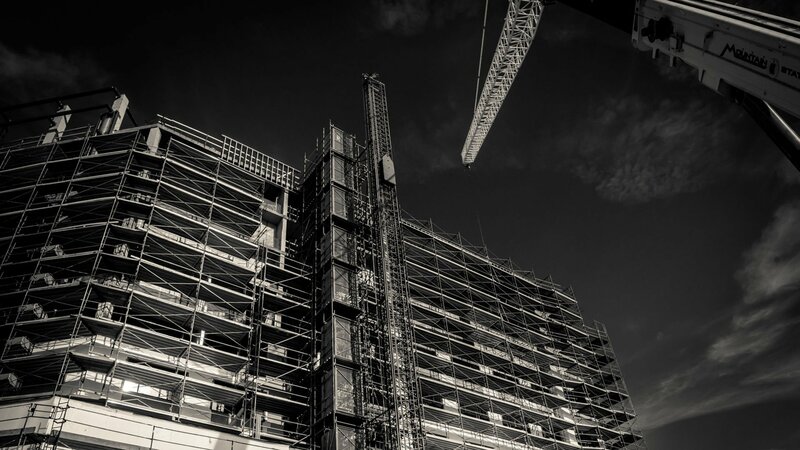 Detailed coordination of material delivery and scheduling of trades was a critical aspect of this project being completed on time. 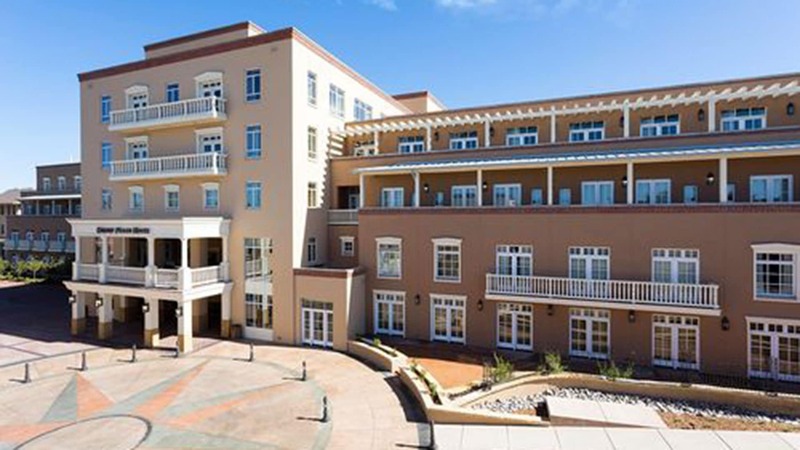 General Contractor: Drury South Inc.
DKD was the electrical subcontractor for Drury Plaza Santa Fe. 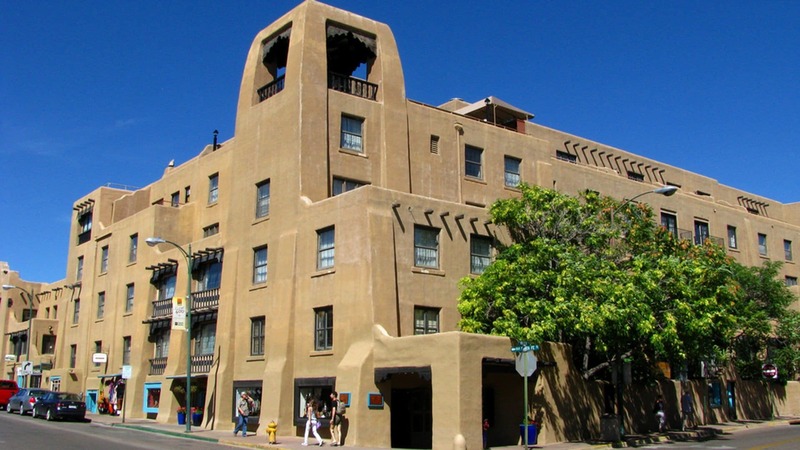 This project consisted of a complete renovation and additions to what was once the former historic St. Vincent’s Hospital in downtown Santa Fe. The hotel features 182-guest rooms, restaurants, a roof-top bar, a shop, a swimming pool and ballroom space. Additionally, a parking structure was simultaneously added during the construction of the Hotel.